Kose John is the Charles William Gerstenberg Professor of Banking and Finance at the Stern School of Business, New York University. He holds a Ph.D. from University of Florida. He has also taught at the University of Chicago, Columbia University, and Institut D'Etudes Politiques de Paris (Sciences PO). He has won several awards including the Batterymarch Fellowship in 1983 and the Jensen Prize for the Best Paper published in 2000 in the Journal of Financial Economics. He is on the Nominating Committee for the Nobel Prize in Economics for 2017. He is the author of two books (on futures markets and dividend policy) and the editor of 23 books and special issues of finance journals, on topics such as financial stability, financial distress, and valuation of distressed securities, corporate governance, and investments innovations in finance. He has published over 103 research articles in the major finance and economics journals. His recent research focuses on banking, financial crisis, corporate governance, top-management compensation, and financial distress, valuation of distressed claims, and comparative bankruptcy and governance systems. He has completed 57 Working Papers in addition to his published work. He serves as the President of the Financial Management Association International. He also serves as the Program Chair of the Association of Financial Economists. He has been a mentor and advisor to a large number (90) of doctoral students who are finance professors and finance practitioners all over the world. Dr. John received his Bachelor of Science in physics from the University of Kerala, India, his masters in computer science from the Florida Institute of Technology, and his Doctor of Philosophy in management science from the University of Florida. Anthony Saunders is the John M. Schiff Professor of Finance at NYU Stern. Professor Saunders received his Ph.D. from the London School of Economics and has taught both undergraduate and graduate level courses at NYU since 1978. Throughout his academic career, his teaching and research have specialized in financial institutions and international banking. He has served as a visiting professor all over the world, including INSEAD, the Stockholm School of Economics, and the University of Melbourne. Professor Saunders holds positions on the Board of Academic Consultants of the Federal Reserve Board of Governors as well as the Council of Research Advisors for the Federal National Mortgage Association. In addition, Dr. Saunders has acted as a visiting scholar at the comptroller of the Currency and at the Federal Monetary Fund. He is an editor of the Journal of Banking and Finance and the Journal of Financial Markets, Instruments and Institutions, as well as an associate editor of eight other journals, including Financial Management and the Journal of Money, Credit and Banking. His research has been published in all of the major finance and banking journals and in several books. He has just published a new edition of his textbook, Financial Institutions Management: Risk Management Perspective for McGraw-Hill (4th edition) as well as a 2nd edition of his book on Credit Risk Measurement for John Wiley & Sons (with Linda Allen). Following on from his highly entertaining and very popular Keynote Address at the World Finance Conference 2018 in Mauritius on Pitching Research, Professor Robert Faff from the University of Queensland Business School will co-ordinate and lead a SHARK TANK PITCH event at the WFC 2019 in Santiago. Selected pitchers will pitch their research idea to the Sharks (i.e. a panel of senior research experts/ journal editors). Subject to meeting a minimum threshold of research quality and potential, pitches presented at the WFC 2019 SHARK TANK PITCH event will be invited to execute the research project and publish the resultant completed paper in a special issue of the Pacific-Basin Finance Journal. 1. Using the pitching framework and advice given in Faff (2018, Pitching Research, SSRN: http://ssrn.com/abstract=2462059), create a pitch on your chosen area of proposed research relevant to the Pacific-Basin finance research community. 2. Please note: (a) while the proposed project can involve a US sample, it should NOT be exclusively based on US data; (b) pitches aiming to use innovative data sets are particularly welcome; and (c) do NOT ?reverse engineer? an existing paper of yours/your pitch MUST involve a "new" idea that you have NOT yet seriously explored. 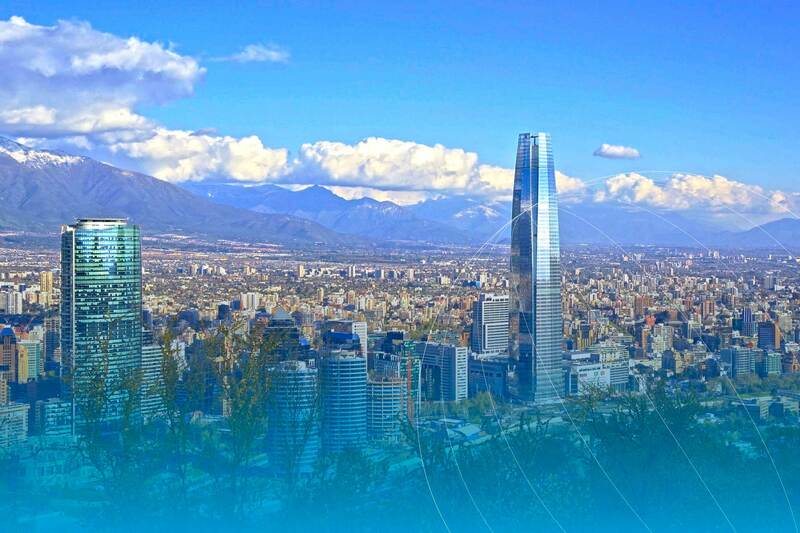 You are cordially invited to submit your research papers for presentation consideration at the World Finance Conference that will take place on July 24th-26th, 2019 in Santiago do Chile. This three days conference, hosted by Universidad Diego Portales, Facultad de Economia Y Empresa, promotes the exchange of ideas in research, teaching, and managerial practices through formal presentations of research, discussions and special sessions. AREAS OF INTEREST: The scientific and organizing committees welcome submissions in all areas of finance, economics and Banking. Formatting Your Paper: Times New Roman 12-point font, 1.5 spaced. References may be single spaced. Be sure to number all of the pages of the paper. The maximum length of the paper is 50 pages (including title page and all figures, graphs, tables, appendices, and references). To facilitate the blind review process, REMOVE ALL AUTHOR-IDENTIFYING INFORMATION, including acknowledgements, from the uploaded document as this is the document reviewers will be reading. You will still include ALL authors associated with your submission during the submission process, but not on your paper. The author information provided will appear in the printed and online Program. Double-Blind Paper Review: All papers will be reviewed by at least two anonymous reviewers.? PhD students with completed papers, which includes literature review and statistics or models, can upload those papers on our platform. The World Finance Conference will organize a separated group of sessions only with PhD students from all the parts of the world, promoting the opportunity to discuss their researches and increase the network. The World Finance Conference also organizes a tutorial for PhD students as part of the Annual Meeting. We encourage PhD students to submit research proposals, or preliminary drafts, for one of their PhD essays and related to all the finance, economics and accounting areas. The Doctoral Tutorial will be chaired by a renamed group of top finance professors who will provide the students the opportunity to discuss their dissertation research with other doctoral students and top academics finance professors. Please use the same link to submit the paper and in the end of the topics choose " PhD Tutorial"
2. "Sign in". Choose the area "My profile" and select the option " available to be a reviewer". 3. "Sign up" if you never accessed to our platform. 5. Insert all the required information. 6. Select "Available to be a reviewer". Select "yes". 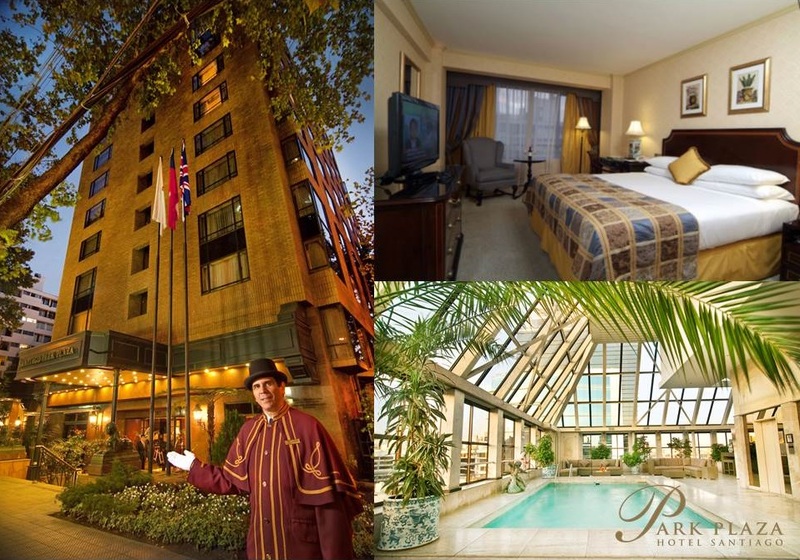 REGISTRATION CANCELLATION POLICY - 100 euros administrative fee will be charged to all registed individuals who cancel the registraton before June 1st, 2019. No refunds are available on or after that date. To ask for refund is necessary a letter from the University Accountig Department informing that the money was not given back to the author by the university. The bank expenses will be deducted from the value of the registration which will be transfered. Note: At least one of the accepted papers authors has to make the registration until May 15th for the article to be included in the program. Notes:.If you have kids < 18 years you have to register them on the other link. Concha y Toro is the main exporter of wine in Latin America and one of the most important wine brands in the world, with presence in more than 135 countries. More than a century producing fine wines of excellence. At the end of the 19th century, in 1883, when wine exploitation was just taking off in Chile, the renowned Chilean politician and entrepreneur Don Melchor Concha y Toro ordered noble French varietals from the Bordeaux region and planted then in Pirque, Maipo Valley. Includes: Walk through the gardens, park and outside of the Concha y Toro family summer residence towards the end of the 19th century; Wine tasting and a gift glass; Learn where the Concha y Toro wine comes from in the Variety Garden, a place with 26 vines of wine grapes. Visit the old Pirque vineyard. 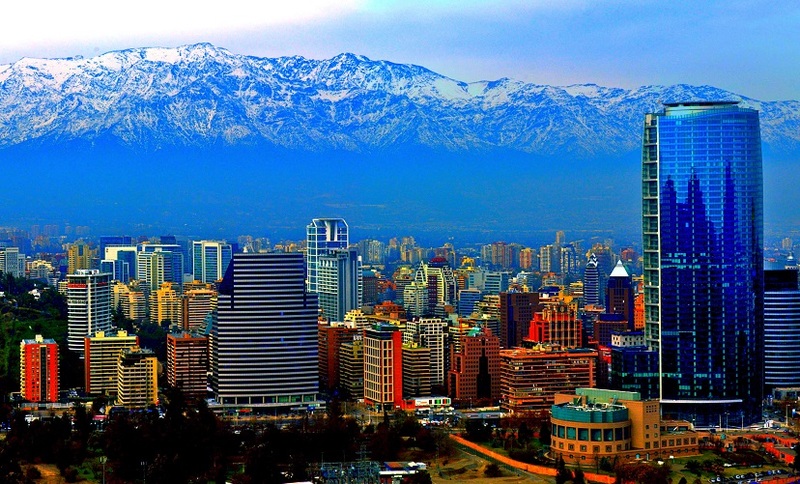 Panoramic view of the Maipo Valley;. 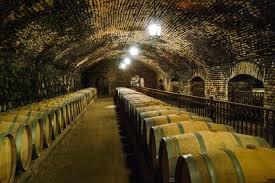 Visit to the cellars of guard, among them, the centennial Casillero del Diablo, place that gave rise to the Legend of Wine. "Minors can take the tour accompanied by a person over 18, but are not authorized to participate in the tastings. The entry of children into the tasting room of the Marques de Casa Concha Tour is prohibited." 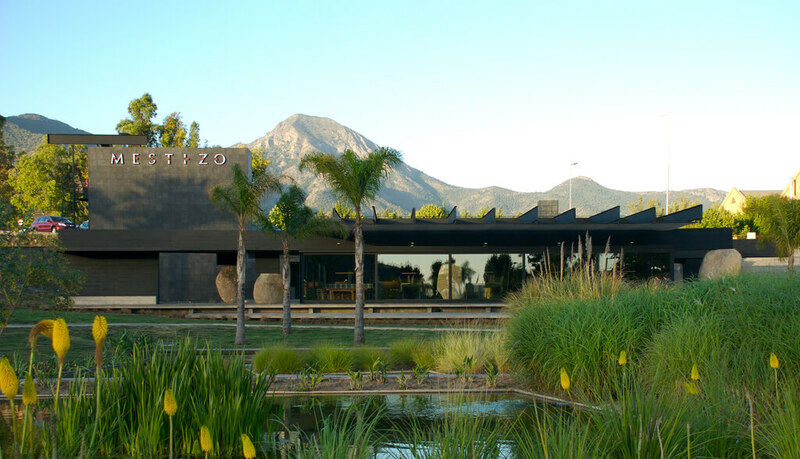 The restaurant's design, with a roof supported on large boulders, makes the best of its setting, and the eclectic menu brings together some of the best of Chilean and Peruvian cuisine. 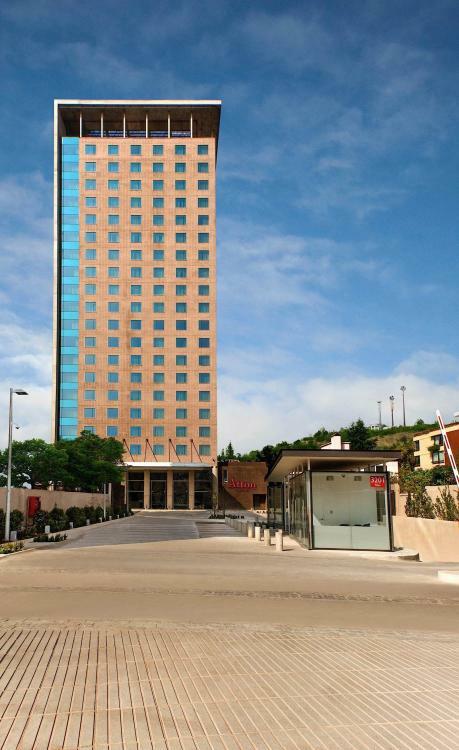 First time in Santiago? 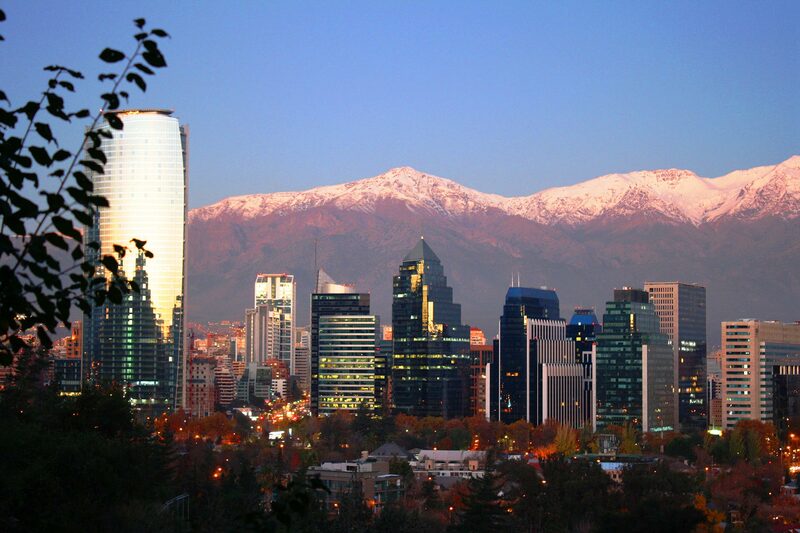 Enjoy a comprehensive introduction to the Chilean capital on this 4-hour sightseeing tour, including hotel pick-up. 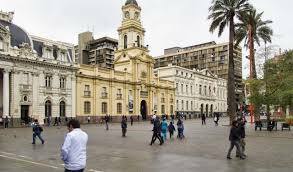 Admire architectural landmarks like La Moneda Palace and Santiago Cathedral; learn more about Chile?s history as you tour the city colonial center and shop for traditional handicrafts and souvenirs.